Your nearest store is Pearl District as per zip code. Click here to change the zip code. In store prices may be lower than sale price below. Speak with a Sleep Expert today! Stearns & Foster mattresses are built on the belief that there is no greater luxury than the finest bed. Each bed is meticulously handcrafted by master craftsmen, paying relentless attention to detail. Nothing is as supremely comfortable as a Stearns & Foster bed. With superior materials, craftsmanship, and design, Stearns & Foster is a timeless link to when things were built right. Since 1846, Stearns & Foster has used only the finest materials from around the world to build its luxury mattresses by hand; using techniques developed and spent decades perfecting. 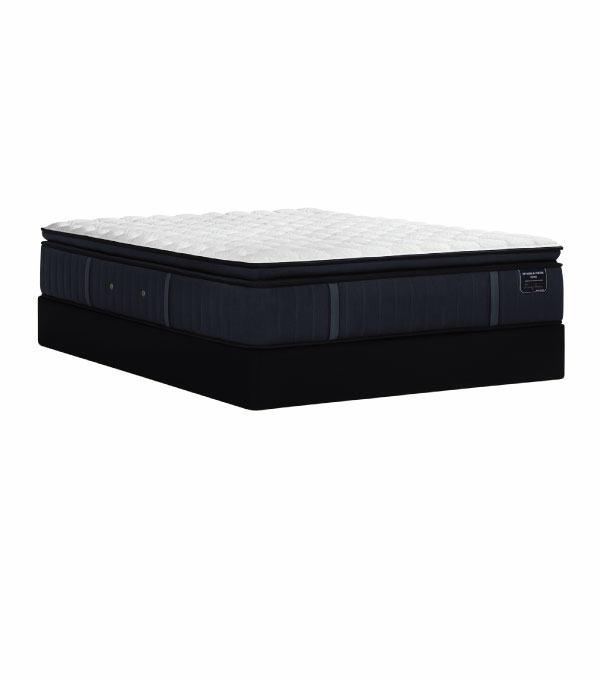 Constantly innovating to achieve the next highest standard of sleep, only the top craftsmen qualify to make Stearns & Foster mattresses, and their work is constantly scrutinized to ensure perfection. Because of this attention to detail, each mattress takes twice as long as the average mattress to produce. 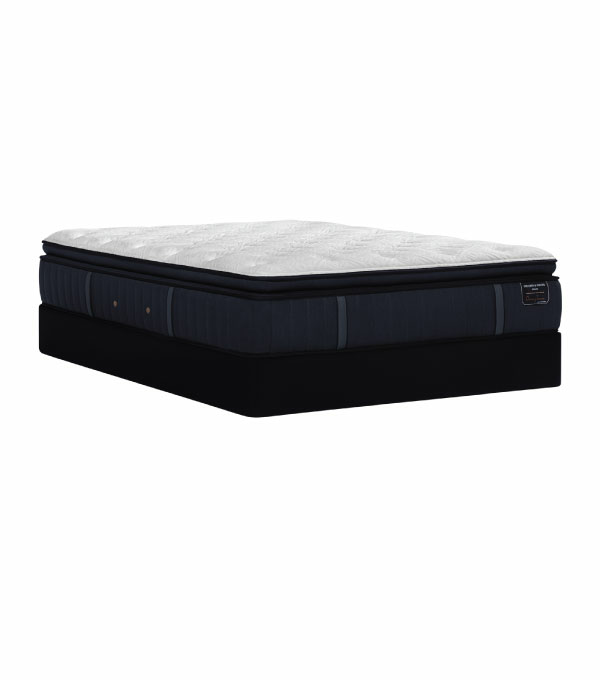 We carry Stearns & Foster mattresses in all degrees of comfort, at guaranteed lowest prices every day. 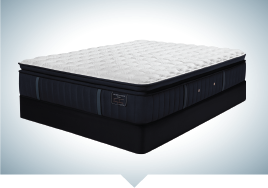 Browse through Stearns & Foster online or visit BedMart Mattress Superstores near you. They’re all in stock, so you can take yours home that same day, or arrange for our fast and free delivery. You can shop with confidence at BedMart because we guarantee the excellent quality, prices, and services that the Stone family founded our company with 25 years ago. It’s that simple. We always stand behind your purchase. 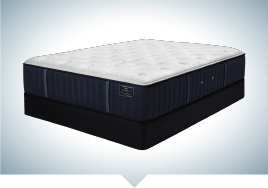 When you buy from BedMart Mattress Superstores, we promise you’ll always get the best price! We work hard to save you money every day. BedMart Mattress Superstores has 36 retail locations and more than 50,000 square feet of showroom space featuring the largest selection of mattresses in Oregon! Love it or Exchange it! We provide a one-time exchange within 120 days of the original purchase. Let us do the heavy lifting, we offer fast free local delivery! We want you sleeping better right away, so you’ll get your new mattress delivered to you fast! Family owned and operated since 1992! Rest assured – when you shop at BedMart, you support local Northwest families and communities. 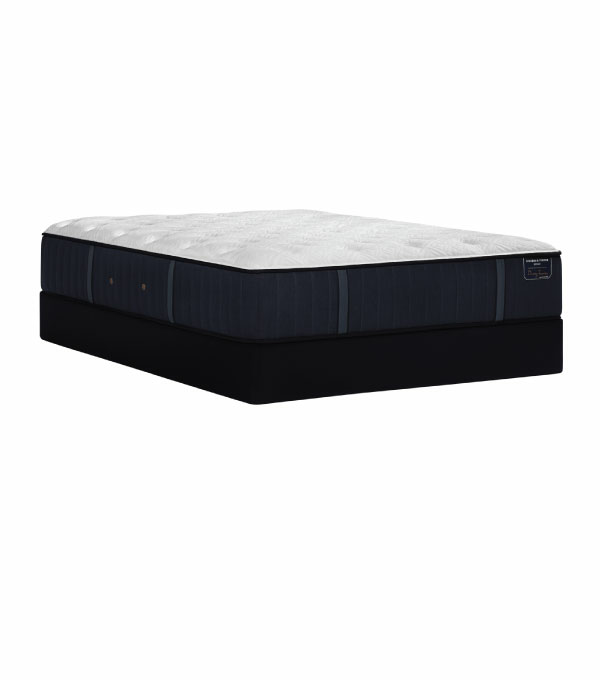 Save $100 off your next mattress set of $999 or more. *Discount applied to lowest tagged price.